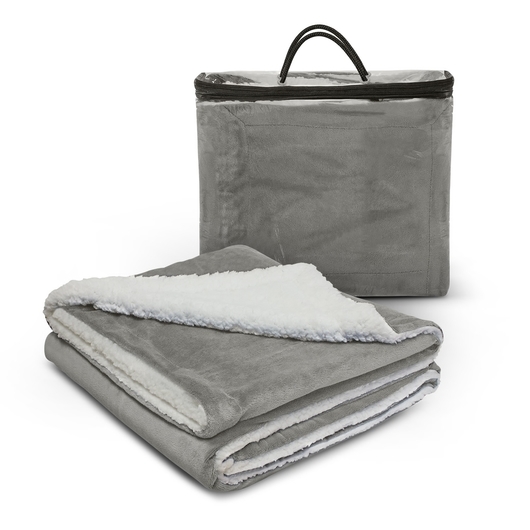 Bring an extra layer of style and comfort to your bed with our luxurious, soft and cosy fleecy blanket. 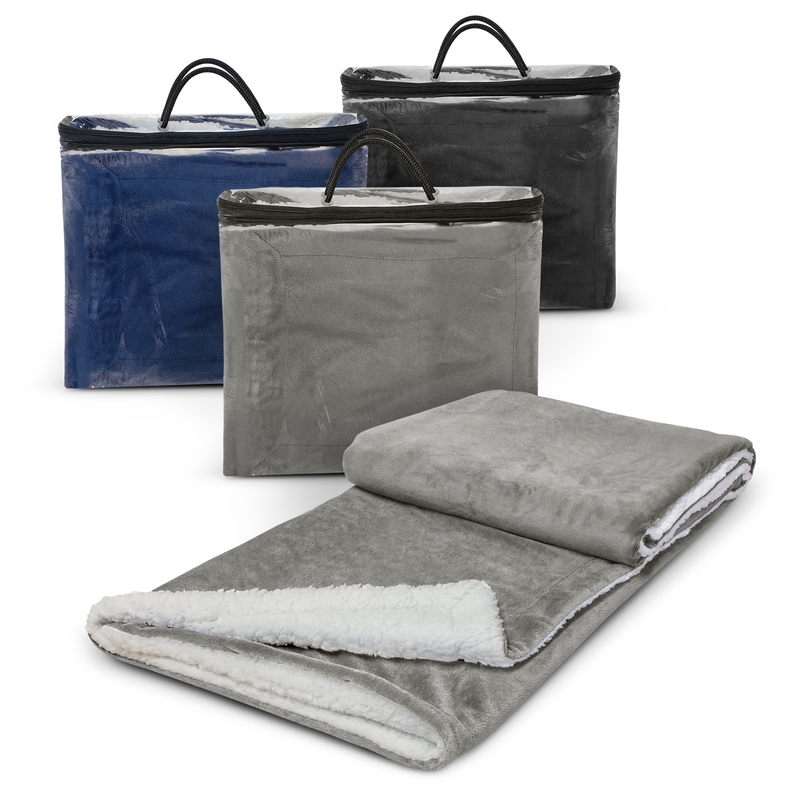 An amazing and luxurious addition to any bedroom or at any outdoor event. 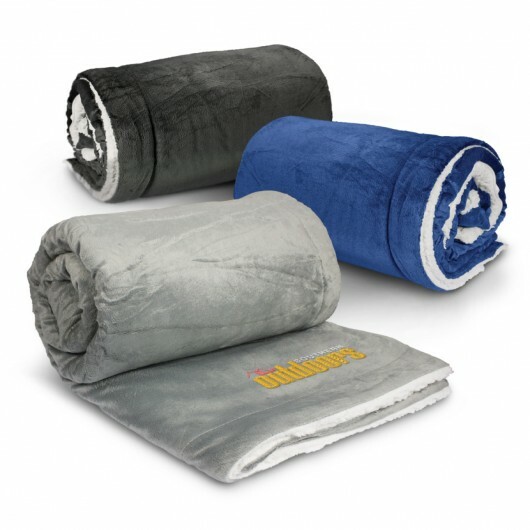 This 1524mm x 1270mm soft fleecy blanket provides you with a soft and cosy bedding essential. Made from 240gsm Shu Velveteen fleece with a 190gsm poly-velvet liner. It is beautifully presented in a reusable clear carry bag with a zippered closure.